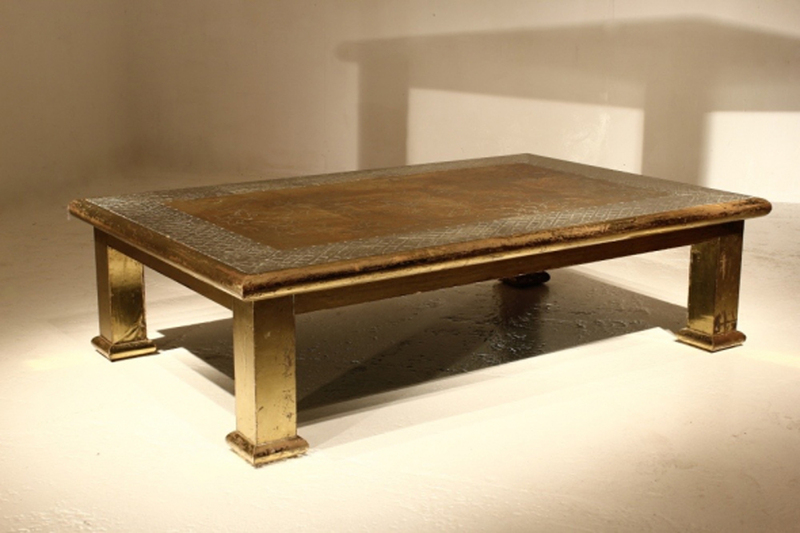 There is significant conjecture around when the modern (now vintage coffee tables) coffee table was first made. It is largely considered to be a modern height not seen before the start of the 20th century, however it seems that there are some rare examples of this height having pre-existed this date. 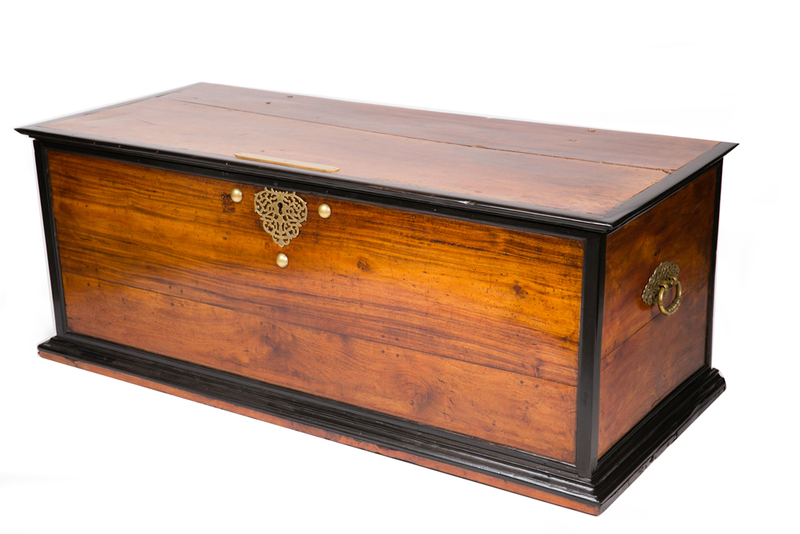 What is unknown is whether these low examples were referred to as coffee tables before the 20th century or whether some other name was applied – the available evidence suggests not. Most 19th century tables of this height are not original, and have been cut at some point in history to achieve this low height and are therefore not desirable as they lack correct proportion. 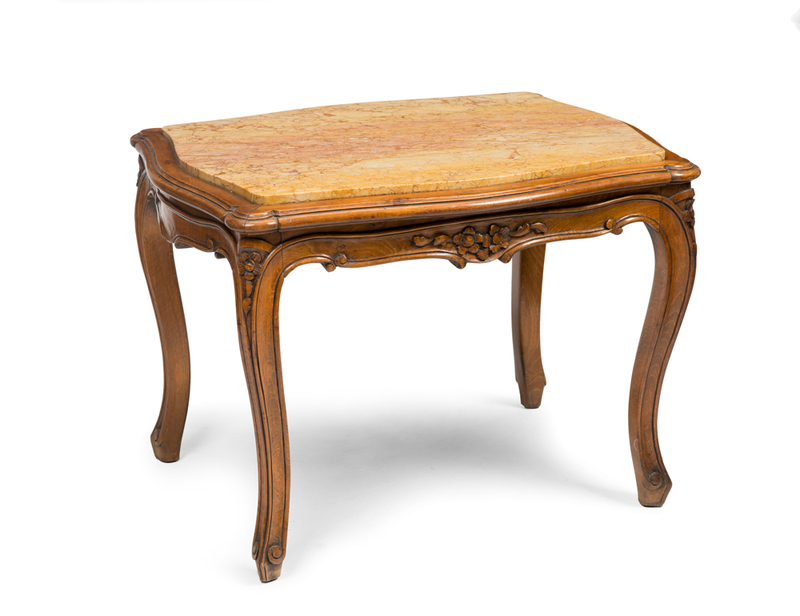 Before the much later introduction of coffee tables, the tea table was designed in England with the express purpose of serving tea and differed from its modern counterpart most particularly in height. The importation of tea into Europe in the 16th century however did not take off to any significant degree in England until much later during the 18th century when the British East India company began importing large quantities of the precious commodity to be sold at huge prices in London’s best coffee houses. The 7th Duchess of Bedford was said to have been responsible for the introduction of afternoon tea into London circles, and according to BritainExpress.com in their article ‘History of Tea in Britain’, pushed the need to “bridge the gap between luncheon and dinner, which in fashionable circles might not be served until 8 o’clock at night.” With this new fashion came the introduction of the Tea Table, usually approximately 750mmH. 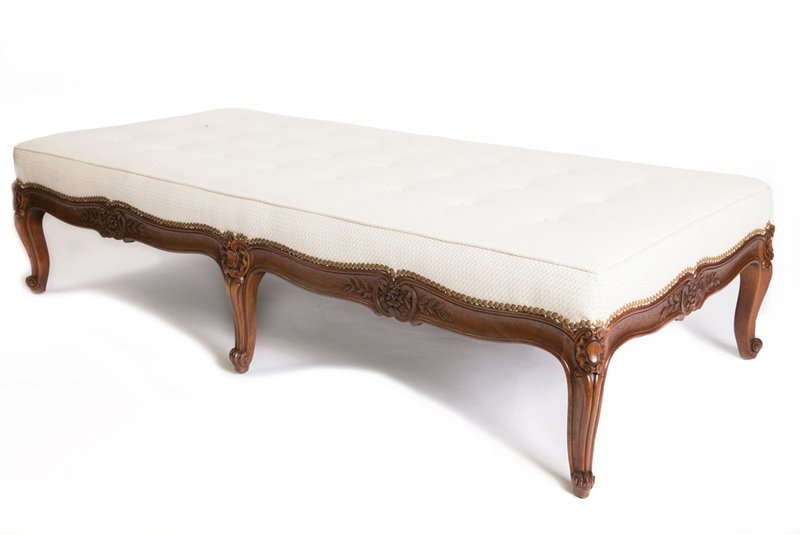 It is not until very late in the 19th century that coffee table height made its debut. 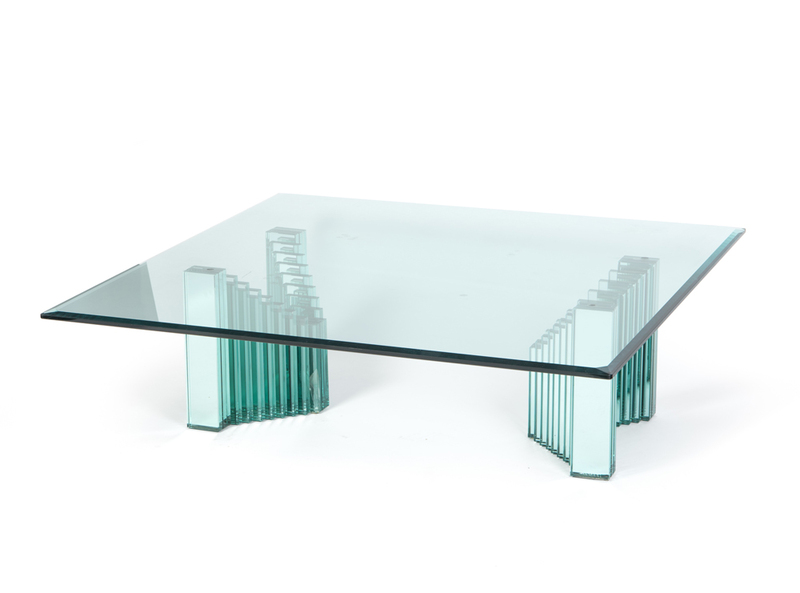 Nick Wallrock is one of the few to have encountered one of these low ‘coffee’ tables, when he bought his first apartment in London as a 24 year old. He purchased at auction for one pound, a 19th century rectangular walnut, coffee table height table which was entirely original, meaning it had never been cut-down. This is however the only one of its kind he has seen and the question remains as to whether it was made specifically for the purpose of coffee. What is certain is that mass production of the modern concept of coffee tables, which is very low in height, did not occur until approximately 1920. 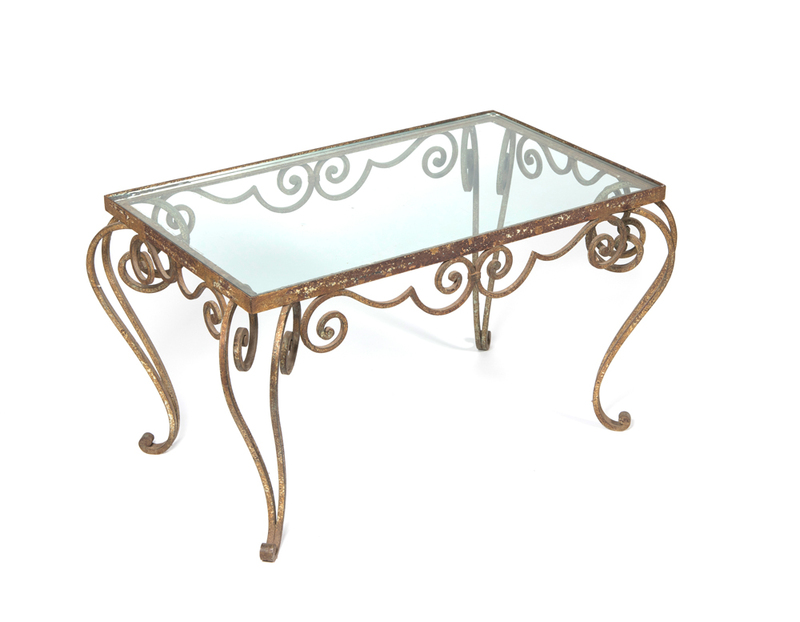 This was the era that vintage coffee tables of all shapes, sizes, materials were marketed across the world. 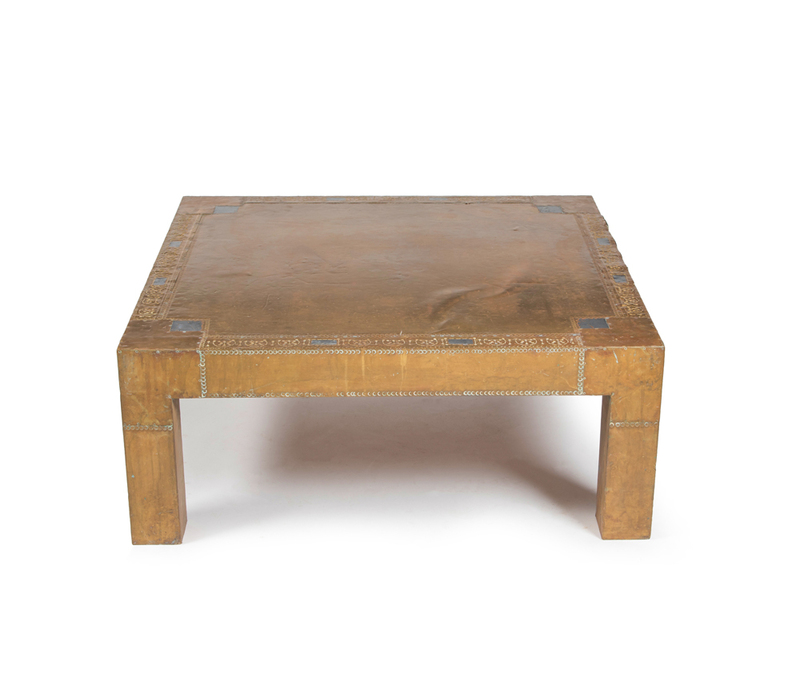 While Wallrocks does not typically deal in a lot of 20th century furniture, we do find some fabulous examples of original early 20th century and vintage coffee tables that we cannot resist. 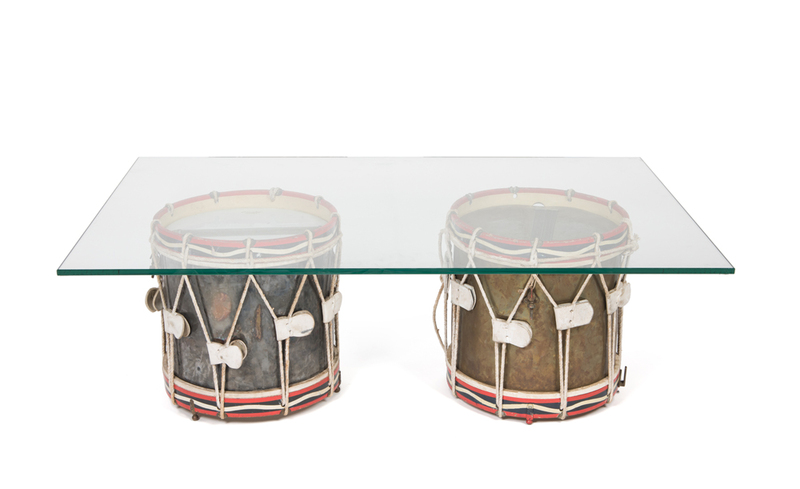 Browse our collection of vintage coffee tables below.